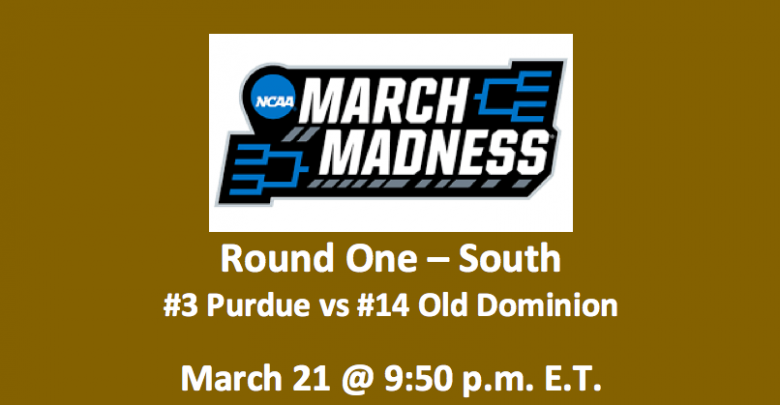 This Purdue vs Old Dominion preview and point spread pick have the Boilermakers at -12.5. 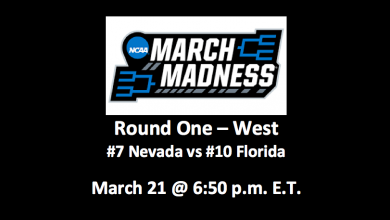 This late-night, NCAA Tournament South Region game will tip off at 9:50 pm ET. 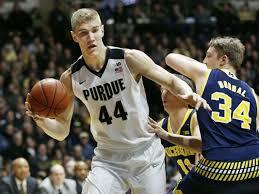 The third-seed Purdue Boilermakers (23-9) finished in the Big Ten tied for first with Michigan State. Purdue lost to Minnesota in the conference quarterfinal round. 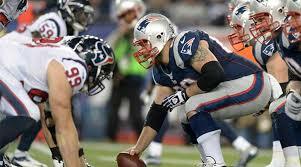 The final in that game was 75-73. Going into this game, the Boilermakers are ranked 13th in the nation. The 14th-seed Old Dominion Monarchs (26-8) finished first in the league and then won the Conference USA Tournament, beating the Western Kentucky Hilltoppers 62-56. In the regular season, after starting at 2-3, the Monarchs ran off eight-straight wins. Our Purdue vs Old Dominion preview likes the Boilermakers a lot. The team is hitting 44.6% of their shots from the floor and 36.4% of their three-pointers. They also offer a stellar free throw percentage of 73.3%. The Boilermakers can score, as they are averaging 76.2 PPG. The team’s 14.4 APG and 36.4 RPG are respectable. Guard Carsen Edwards leads the team in points with 23.0 per game. He’s also averaging 3.0 APG and 3.5 RPG. Ryan Cline, also at guard, is connecting on 3.3 APG and putting up 11.9 PPG. Center Matt Haarms and guard Nojel Eastern are each taking down about 5.5 RPG. Haarms is scoring 9.0 PPG and Eastern 7.7 PPG. Two guards are contributing mightily to Old Dominion’s efforts. B.J Smith (16.9 PPG, 7.4 RPG, 41.3 FG%) is an able shooter and rebounder. 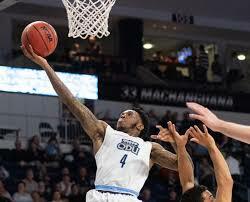 Ahmad Caver (16.6 PPG, 5.6 APG, 38.1 FG%) puts up points and dishes off assists. Caver is also good for 4.3 RPG. Forward Aaron Caver may be averaging just 2.4 PPG, but he’s pulling down 6.0 RPG. 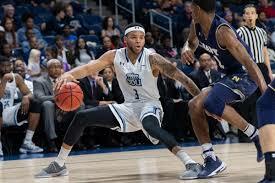 Guard Xavier Green is the best three-point shooter on Old Dominion, connecting on 41.7% of his attempts. Observes that they’re shooting merely 41.1% from the floor and an extremely poor 66.0% from the charity stripe. 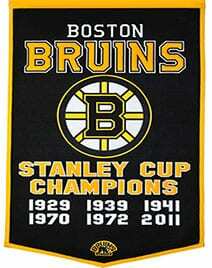 Additionally, the Monarch ranks are thin. However, the team’s 38.9 RPG is solid, as is their 35.3% three-point rate. We find that the Old Dominion Monarchs will be overmatched in the 2019 NCAA Tournament. As we complete our Purdue vs Old Dominion preview, we find that the Boilermakers have a superior team. Their shooting percentages, scoring averages, and deep offer the team a clear advanrage. We like the Purdue Boilermakers at -12.5.